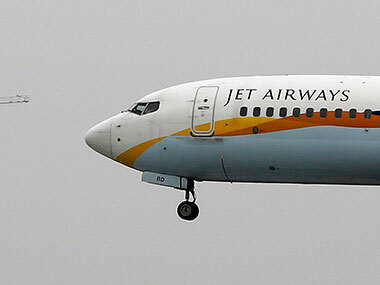 Mumbai: With the lenders rejecting a lifeline of Rs 400 crore Wednesday Jet Airways, which has been on a wing and prayer since January, informed exchanges that it is forced to cancel all operations temporarily. The airline will operate its last flight tonight. 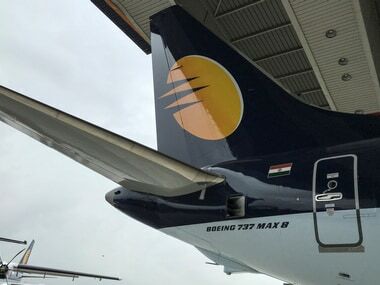 "Since no emergency funding from the lenders or any other source is forthcoming, the airline will not be able to pay for fuel or other critical services to keep the operations going... and has decided to go ahead with a temporary suspension of operations," the airline said. 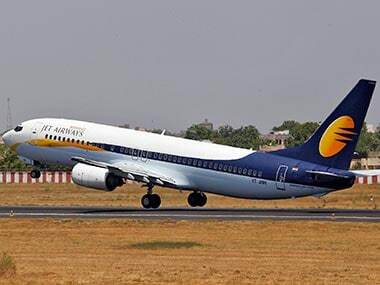 Since the 25 March resolution to infuse Rs 1,500 crore into the airline is yet to fructify, the once leading airline has been defaulting on payments, forcing its lessors to retake almost all its planes and was operating just about six planes as of Tuesday. 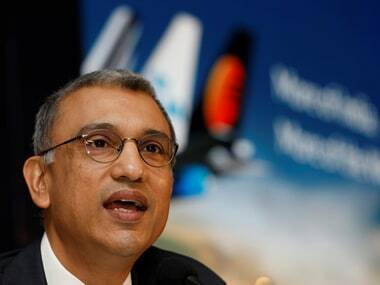 During the past five years, airlines like Air Pegasus, Air Costa, Air Carnival, Air Deccan, Air Odisha and Zoom Air have all gone belly up even as the government boasts of double-digit growth for more than four years in tow.